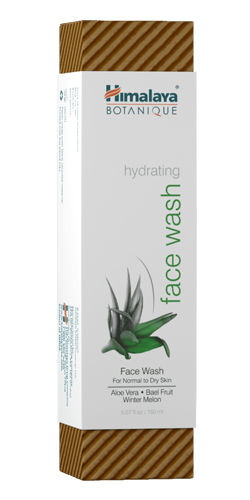 A dynamic, soap-free face wash formulated with pure botanicals and essential oils, with a rich lather and built in moisturizing properties. Soliga Forest Honey, Olive Oil, White Pumpkin and Bael Fruit prevent moisture loss while enhancing the appearance and suppleness of your skin. Suitable for all skin types, it is especially crafted for normal to dry skin and cleanses the skin without stripping it of its natural moisture.